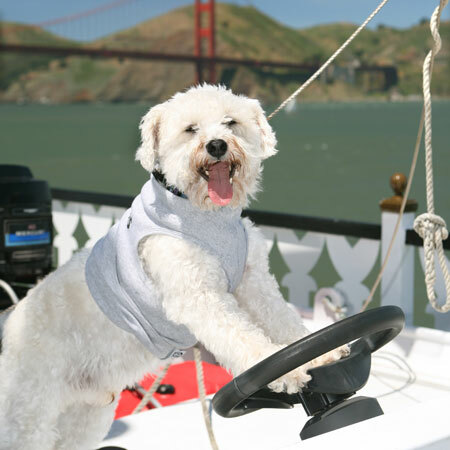 Dog Day on the Bay! Surely this will be one afternoon that you and your “best friend” will remember forever. Plus your ticket price will benefit the homeless dogs and cats at The SF/SPCA. *Be sure and read the website since there are some doggy guidelines you must follow. Doggone! Bear and I wish we were going to be in SF on the 4th – sounds like a blast for a great cause.